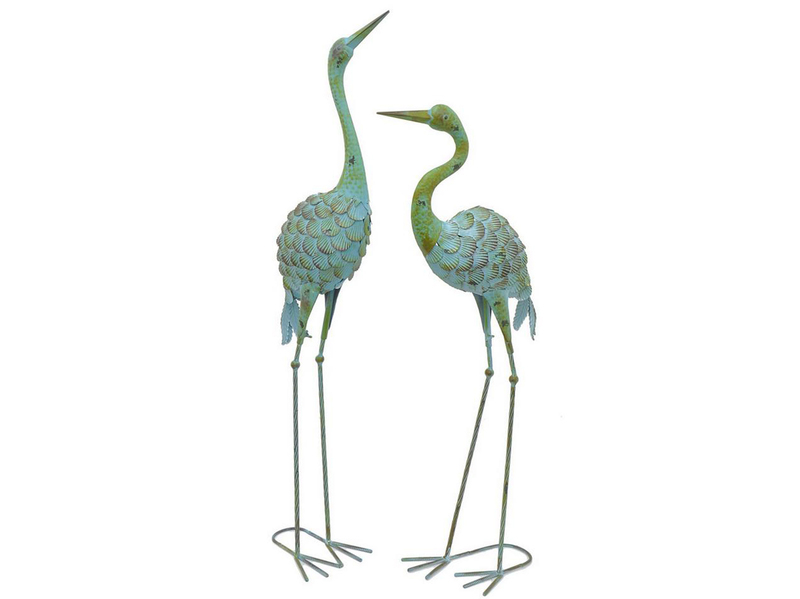 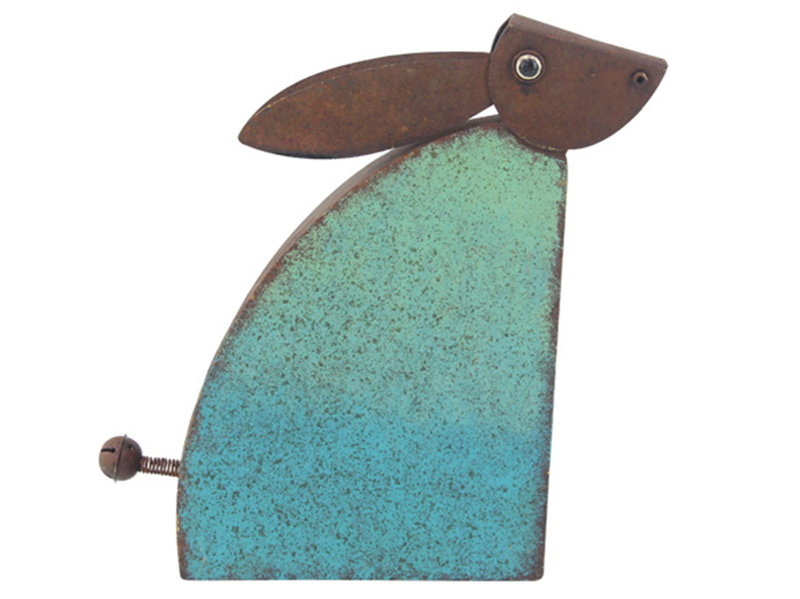 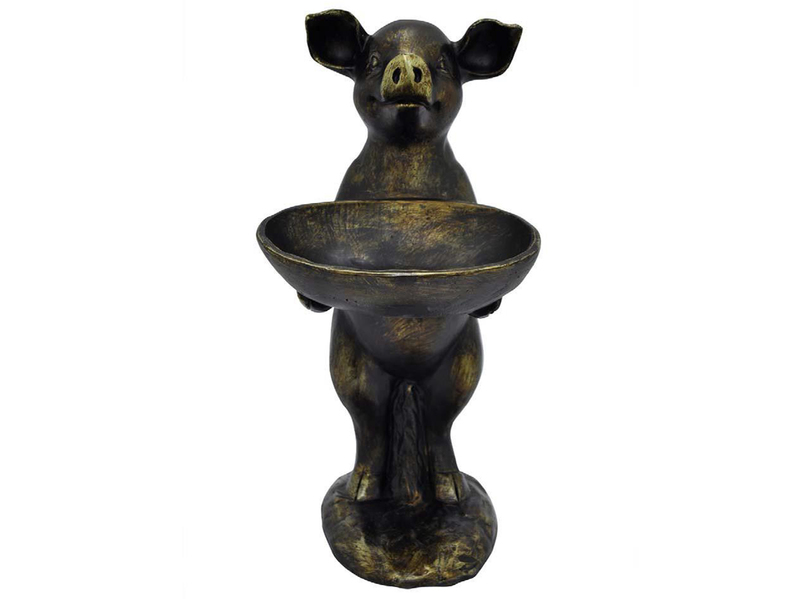 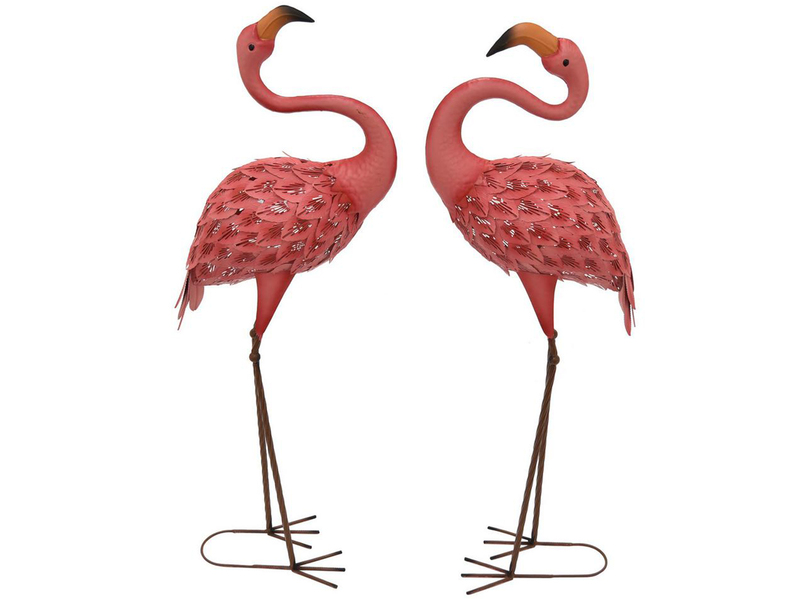 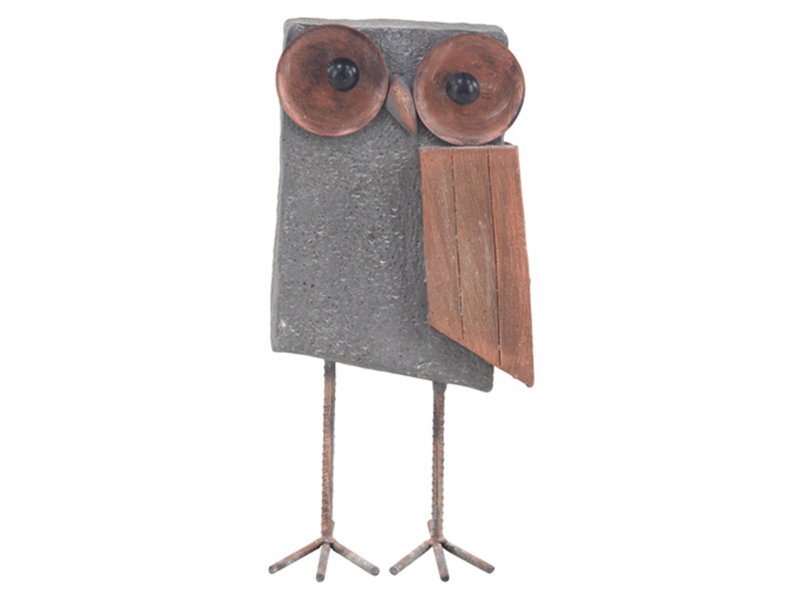 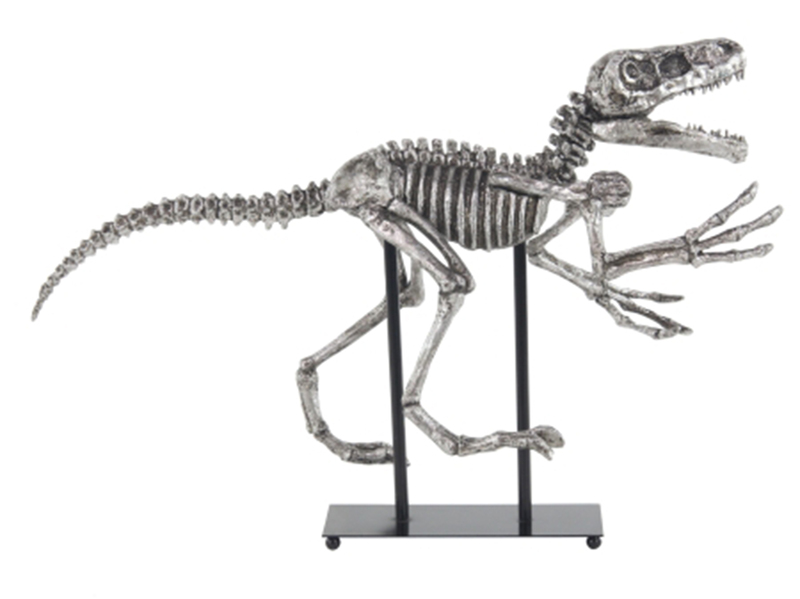 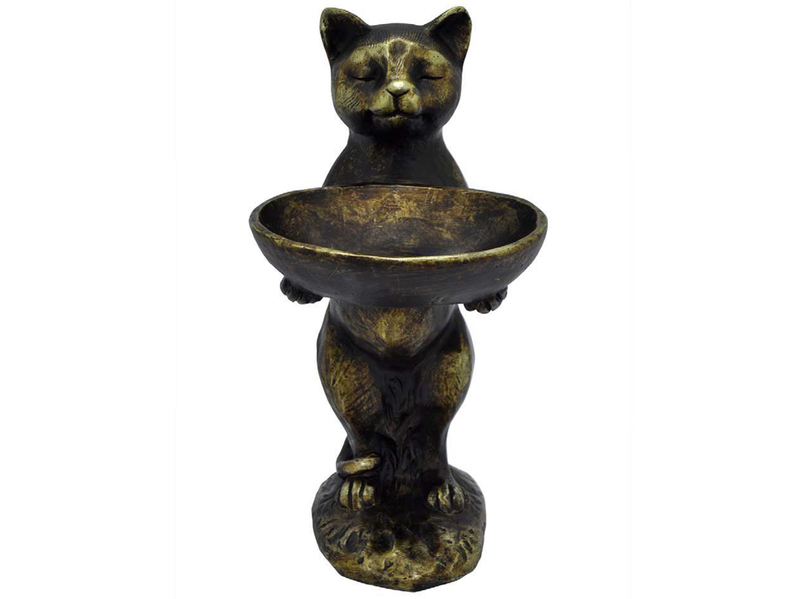 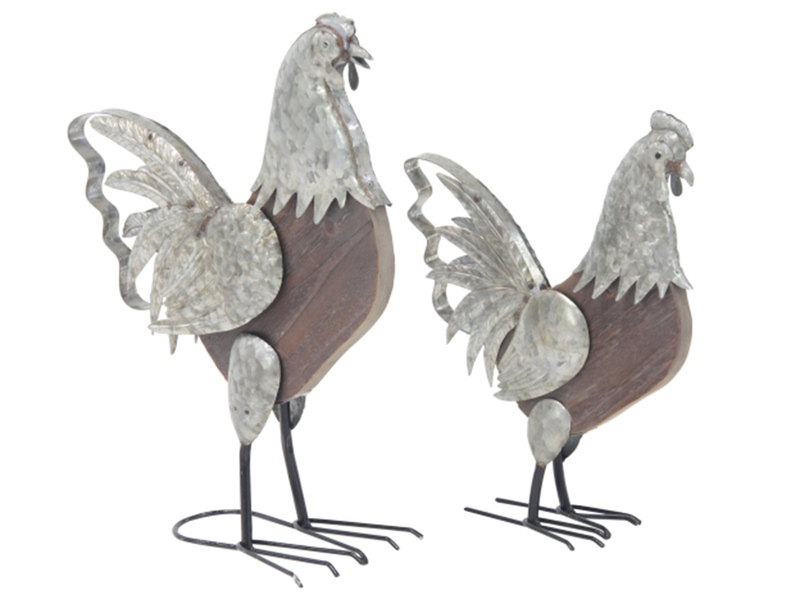 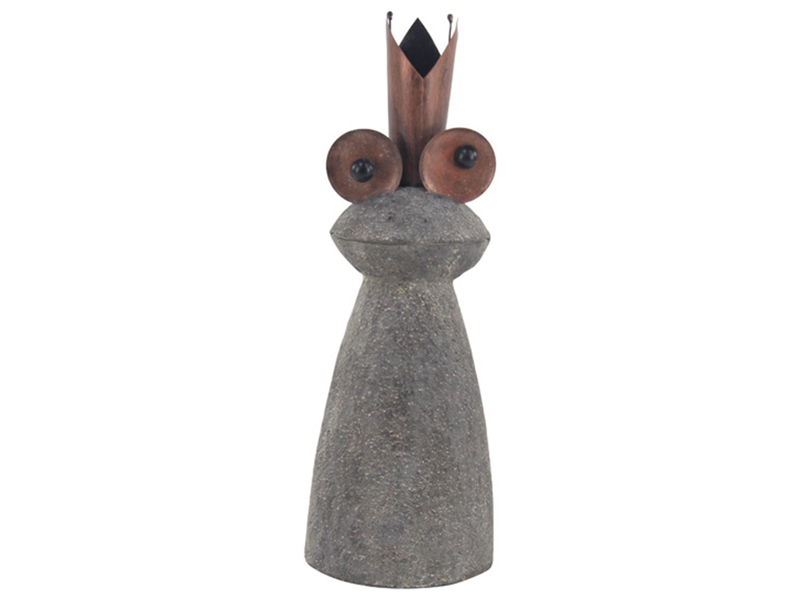 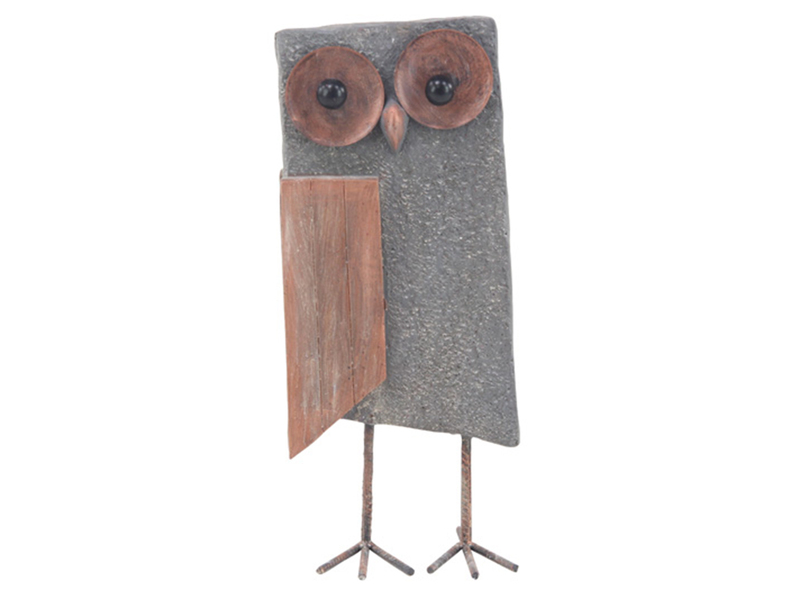 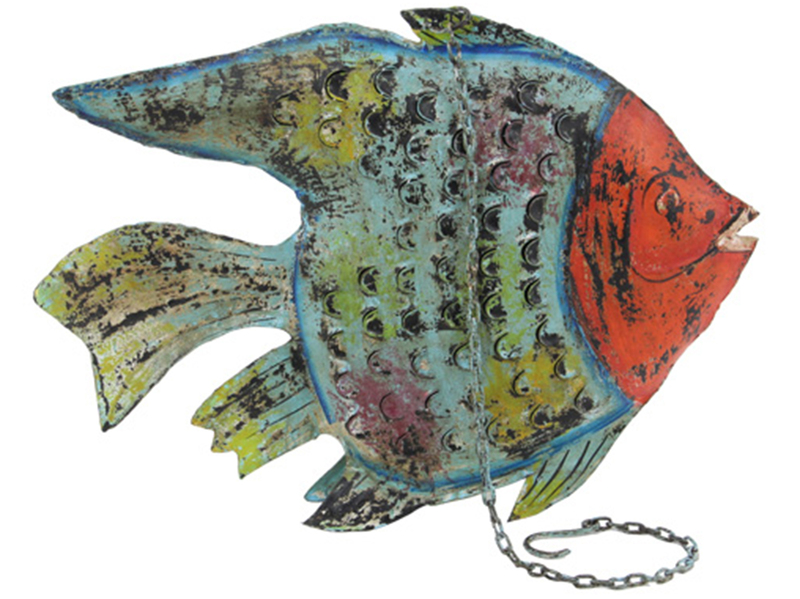 Add some character to your space with this quirky piece of metal art. 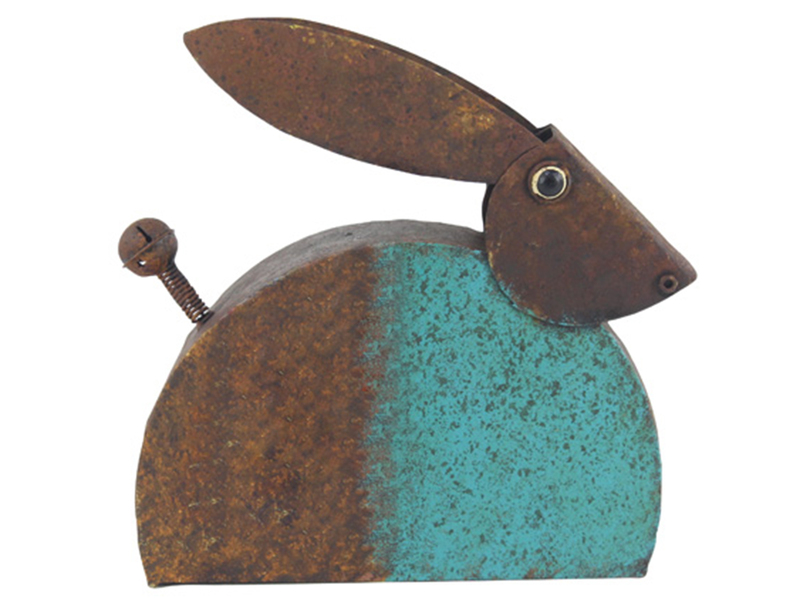 The beautiful blue finish on the metal gives it a unique look. 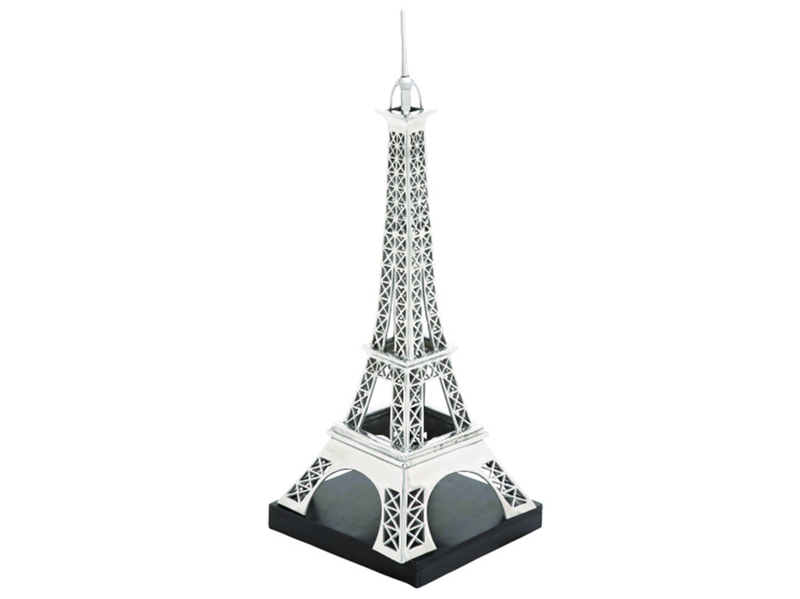 Smaller version also available!